✔ Adult must have 32 teeth with no tooth decay or 28 teeth for those with no wisdom teeth. How many of us today are healthy? ✔Don’t go to bed without brushing your teeth. 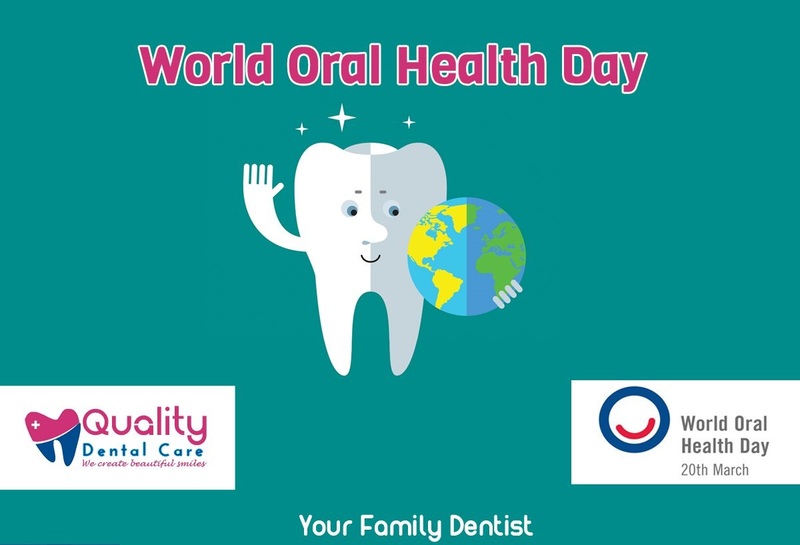 Regular dental visits are important because they can help spot oral health problems early when treatment is likely to be simpler and more affordable. They also help prevent many oral problems from developing in the first place. Visiting your dentist regularly is also important because some diseases or medical conditions have symptoms that can appear in the mouth. ✔You have fillings, crowns,dental implants,dentures, etc. ✔You have a spot or sore that doesn’t look or feel right in your mouth and it isn’t going away.